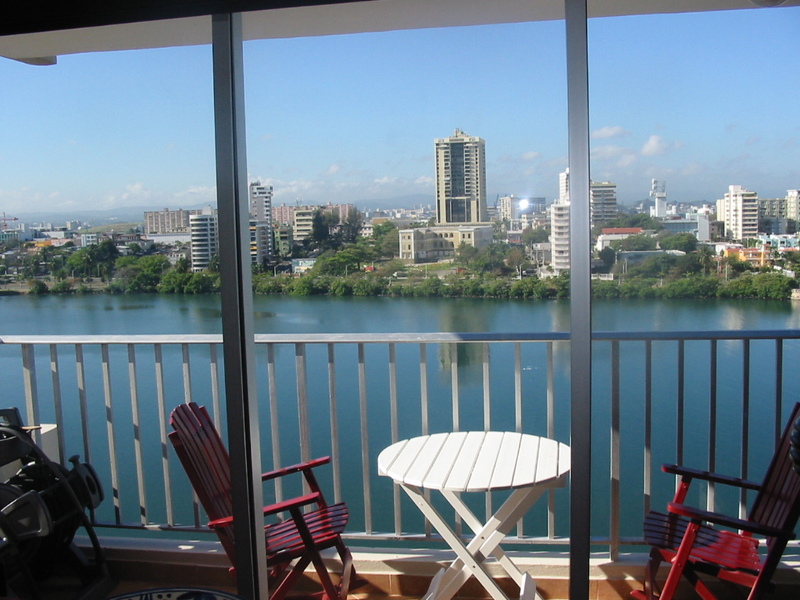 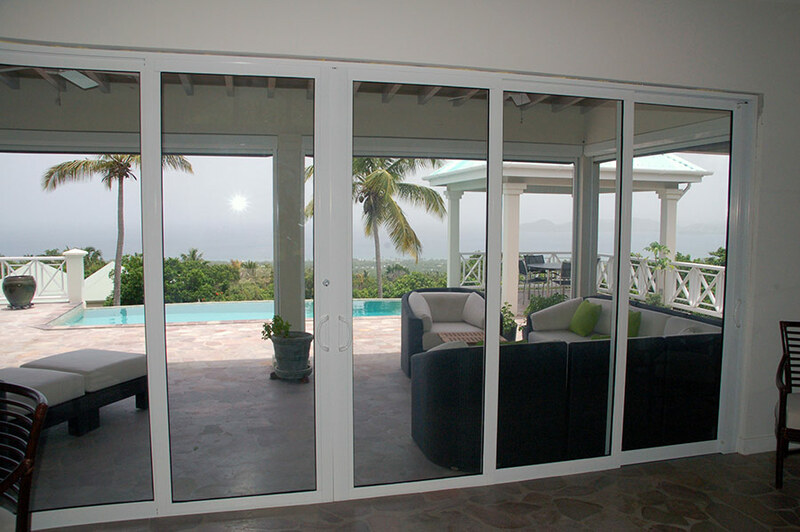 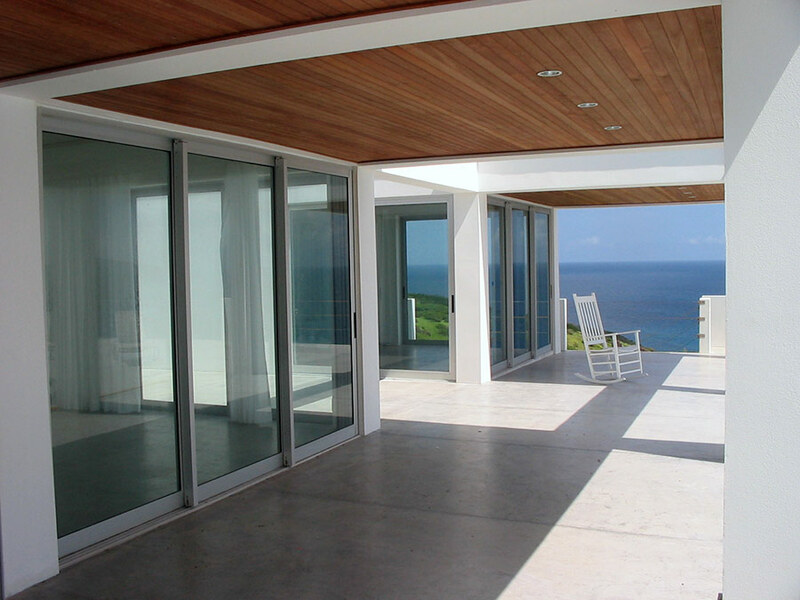 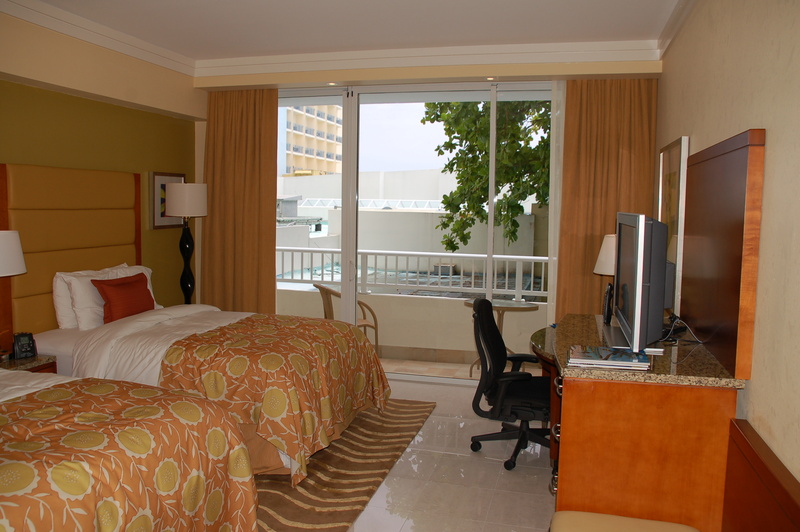 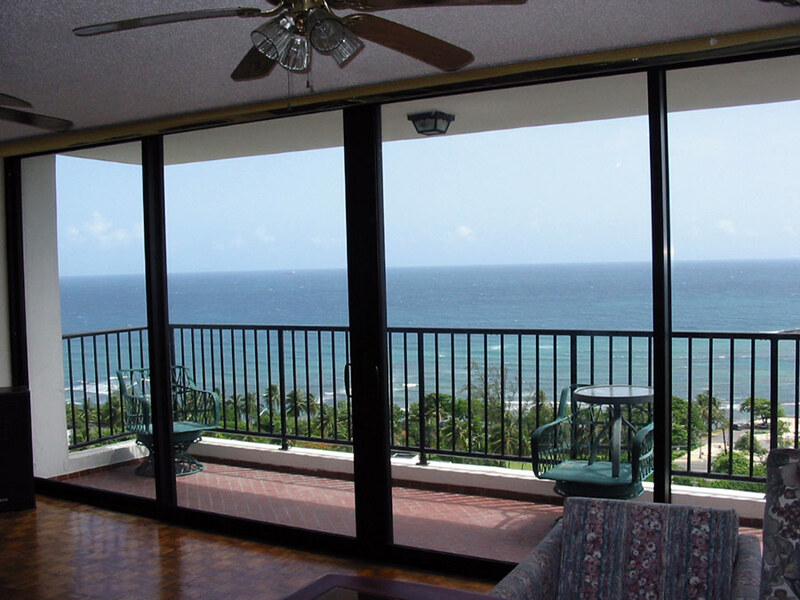 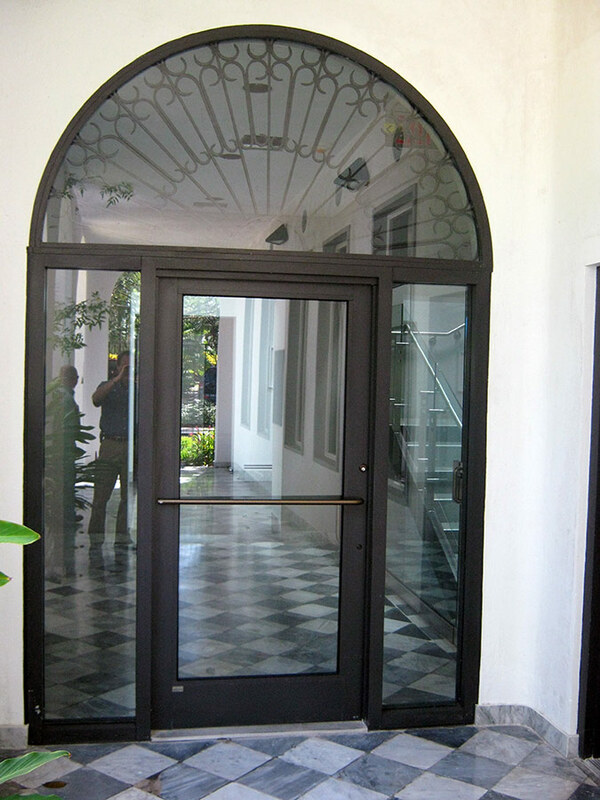 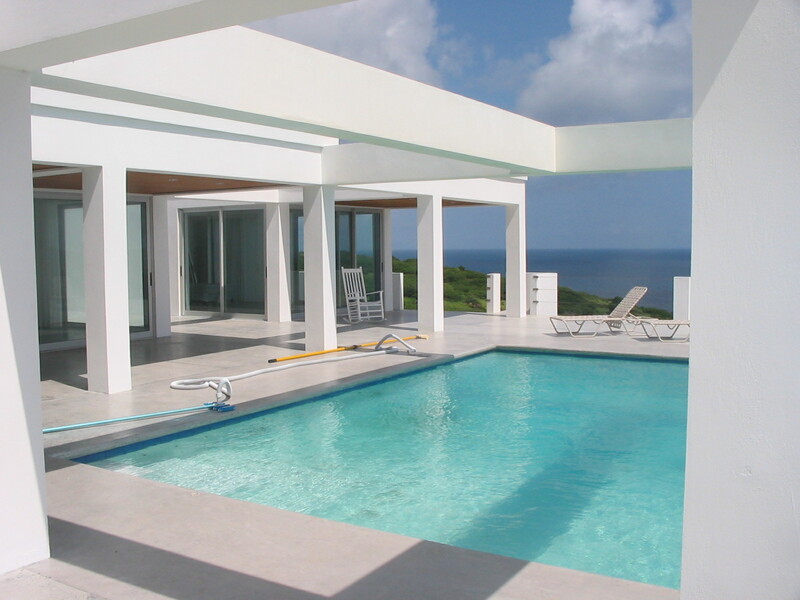 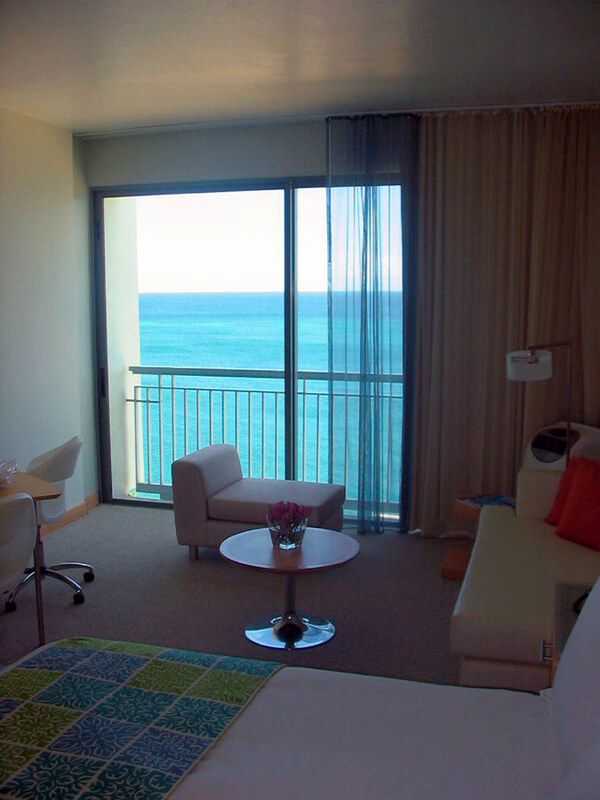 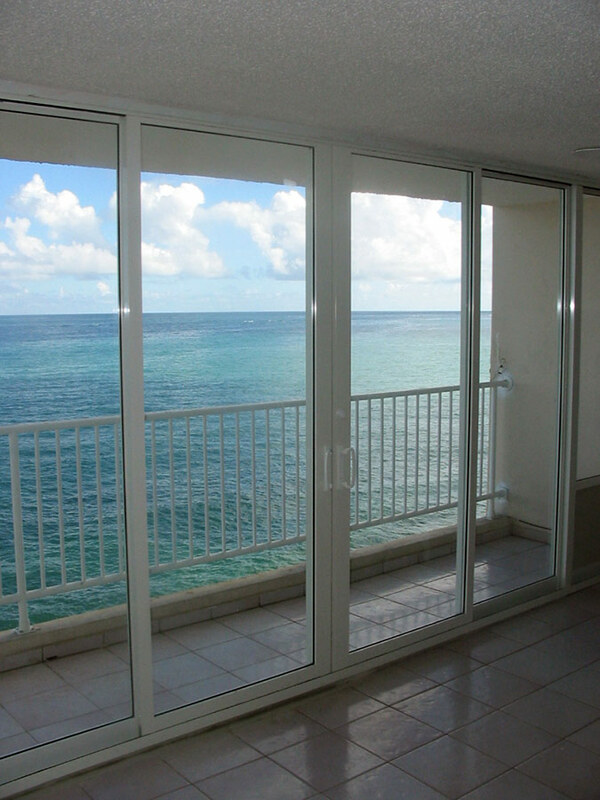 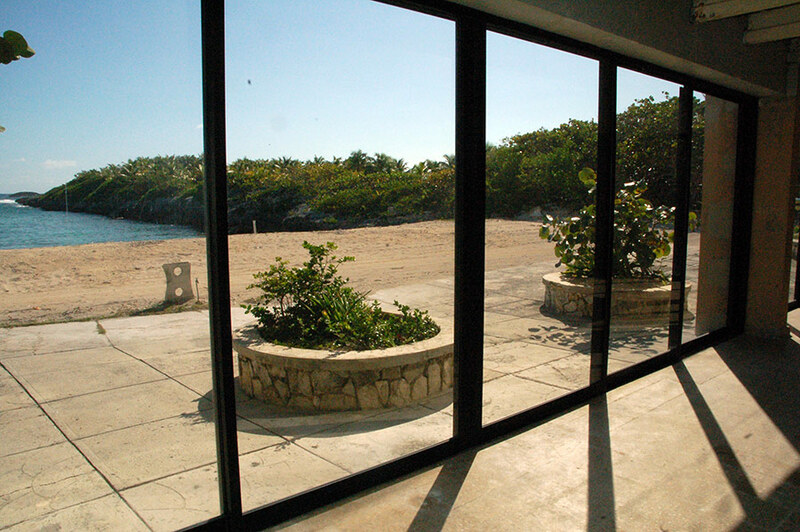 Building codes in the Caribbean require windows and doors to meet hurricane wind and impact conditions. 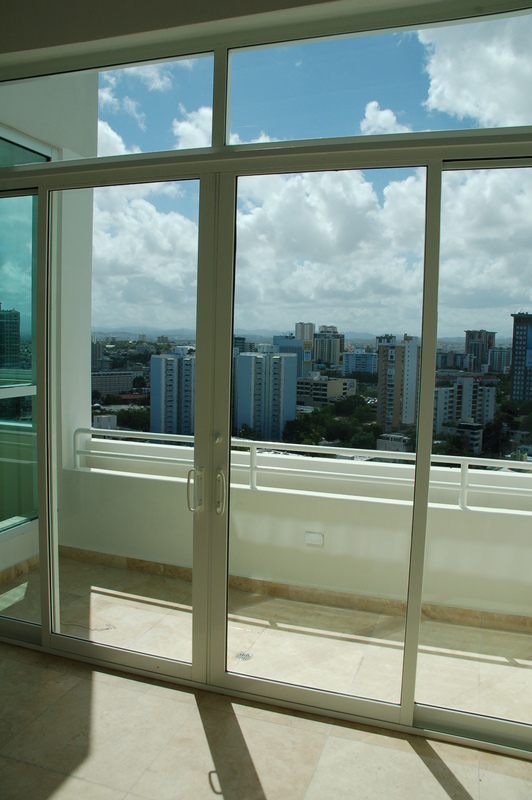 “Small missile” requirements apply to installations in buildings above 30-40 feet off the ground and do not require shutters. 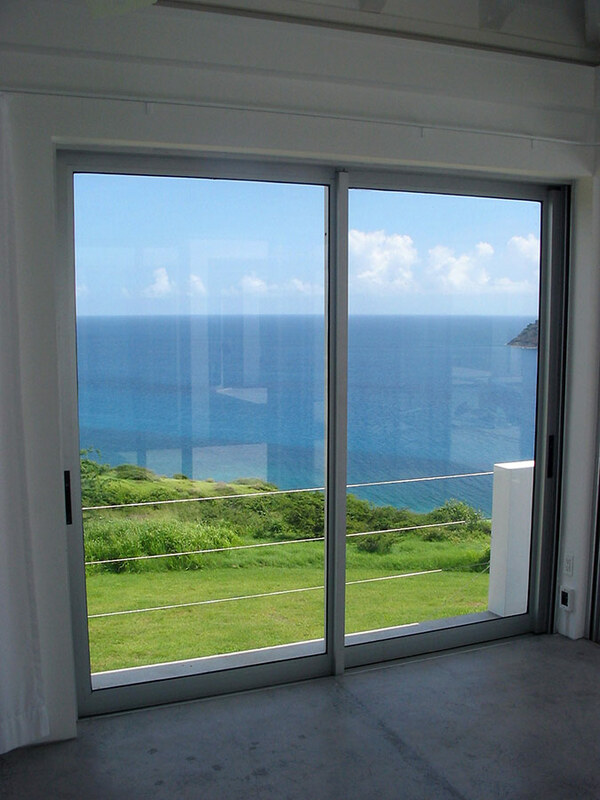 “Large missile” on anything below that. 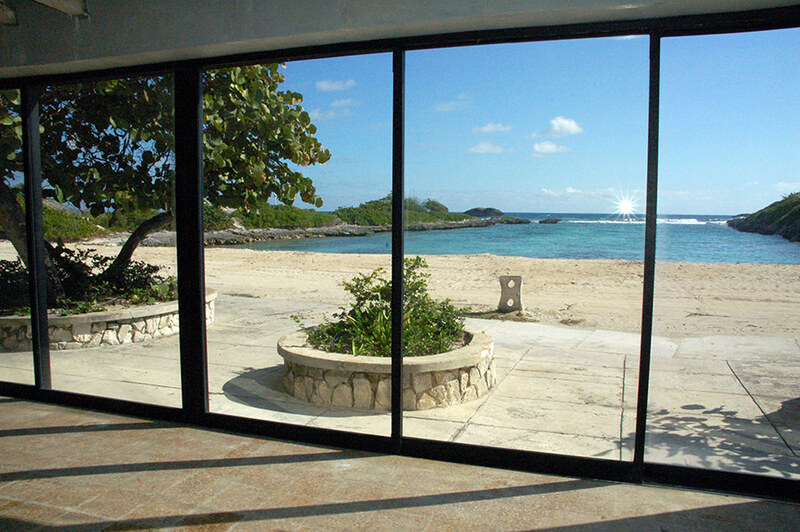 Large missile installations do not require shutters. 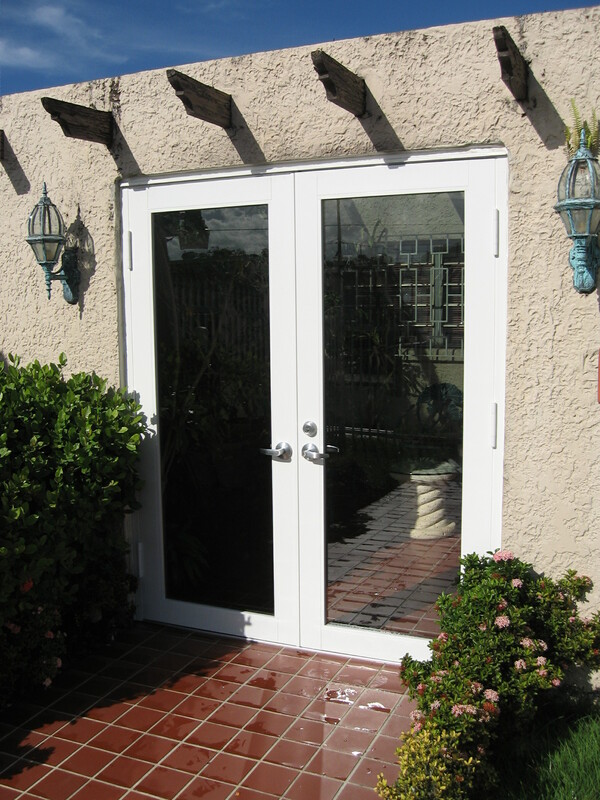 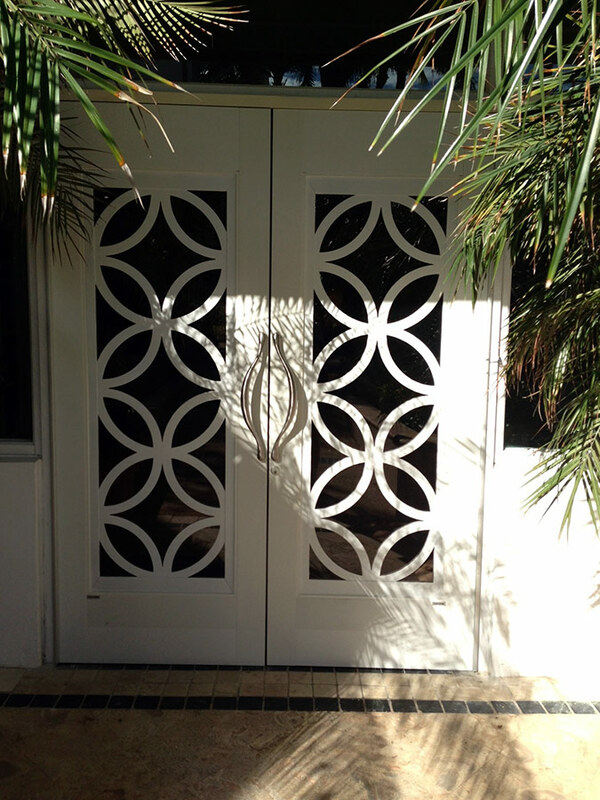 If a small missile window or door is installed below 30-40 ft. then it will require shutters to meet code. 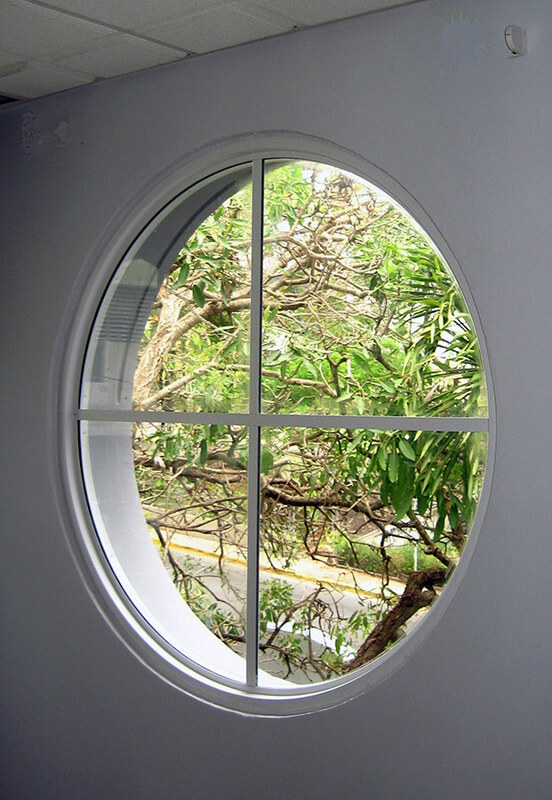 Our vendors certify their products with independent laboratories to meet these requirements. 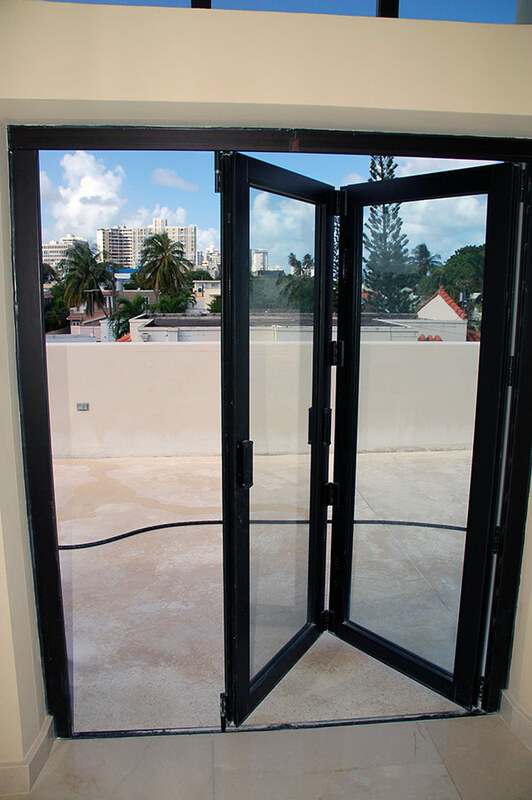 Local law does not require certification, which means that locally fabricated windows and doors may or may not have a certification.